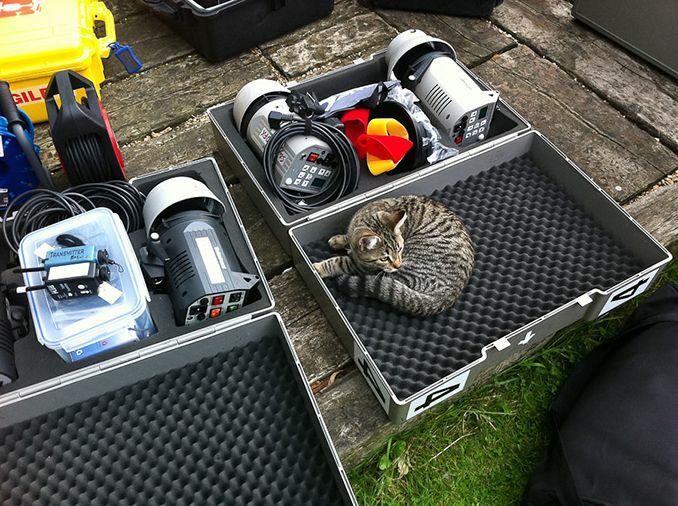 We were shooting on location for Argos this week and a cheeky little kitten wanted to come with us when we were packing up. Very tempting but he may have driven my old cats Tom and Polly crazy. They are stuck in their ways!